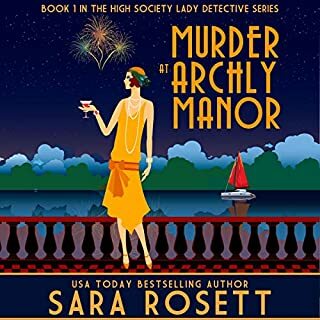 When her fiancé, Giles Armitage, is lost at sea in the middle of the Second World War, Meade Underwood is left in the company of a middle-aged aunt with nothing but a monotonous round of bridge parties and war work to fill her days. 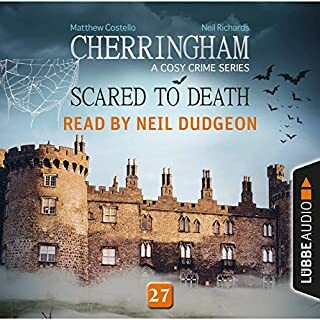 A chance encounter restores Giles to Meade but he has lost his memory, and their rediscovered happiness is threatened by the machinations of the scheming Carola Roland, a figure from Giles' forgotten past. 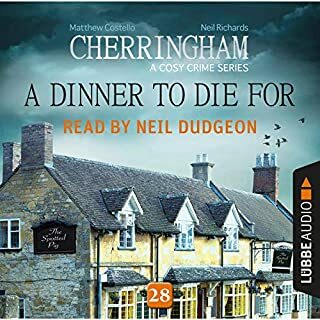 So when Carola is viciously murdered, Giles becomes the chief suspect and it takes all Miss Silver's ingenuity to unravel the real significance of the crime and its electrifying consequences. 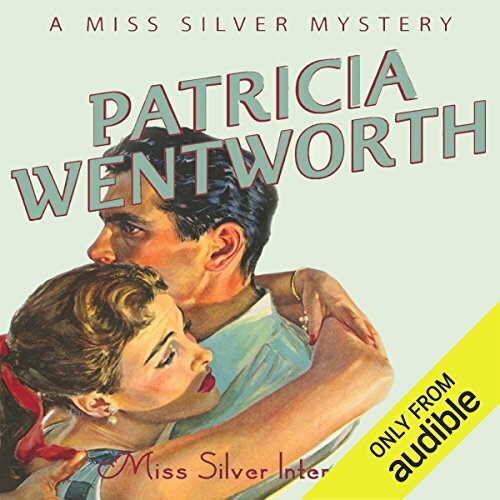 ©1943 Patricia Wentworth Turnbull (P)2014 Audible, Inc.
Miss Silver always had a clue...& a solution! 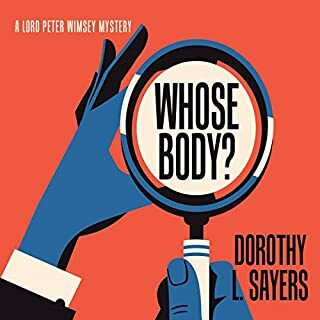 Every Miss Silver mystery has her subtle and wise detecting which is not blatant or apparent. And often she has her hunches based on logical behavior of the potential villains which turn out to be right on the button. 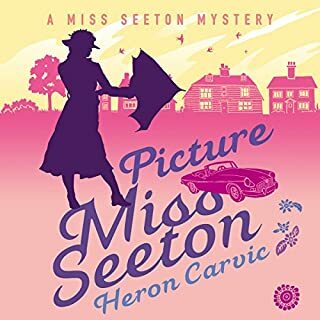 Once the Chief Superintendent and ACC see that Miss Silver has the facts because her long time as Teacher and Governess helps her understand human nature of many types. 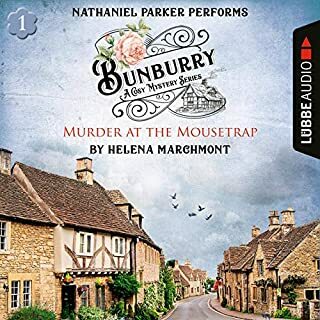 I think she's great & I love the Narrator, Diana Bishop who does a convincing job of all the characters. Waiting for more to become available! I am working my way thru the Miss Silver series. Enjoying it for the most part. Miss Marple but with attitude and ambition! Expects to get paid for her detective work. A bit formulaic but still enjoyable. Some insipid characters, but I guess that reflects real life! And the occasional time when I want to say, Oh come on! It is not him, it is his brother, wife, son, daughter etc etc. I call this type of book, mind candy, passes the time but you don't have to think too hard!